More Than The Top 10 Ways To Use A Conservatory. For many people in the UK who own their homes, often say space is at a premium. So adding new rooms or expanding an existing room can be a bit of a challenge. There is also the concern about needing a planning permit for these sorts of regular home extensions & renovations. But the addition of a conservatory can not only help with expanding living space, it can also avoid planning permission requirements in most circumstances (for more on this, check out Planning Portal’s Conservatories). With modular designs that can be assembled relatively quickly and with less mess than conventional construction, a uPVC Conservatory can be a much loved and valuable “add-on” on for any style of house, whether it’s a period edifice, modern urban home, country cottage or city dwelling. What are some of the typical uses for Conservatories? 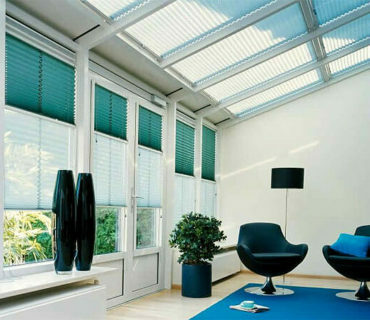 There are any number of uses for Conservatories, all depending on what your need or desire is. 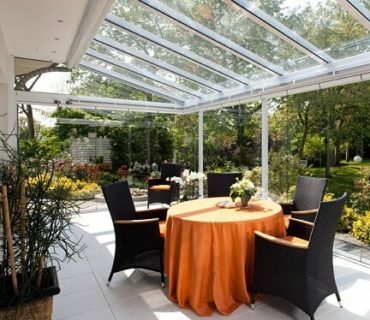 When asked, if you are curious to know, owners of conservatories said about 40% used the room for dining and around 30% used it as extra living space. Of course, as you can see from the list above, there quite a few other possible uses as well, depending on your needs and your choice of design or style. Edwardian style conservatories are square or rectangular in shape, making them relatively idea for furnishing or other projects that require maximum use of space that may be lost from angular forms and corners. The Edwardian style is light, airy, and traditionally comes with a high-sloping roof, giving it a vaulted appearance and a sense of spaciousness. It is also extremely flexible in terms of height restrictions and is a generally low-maintenance structure. Similar to the Edwardian, the Elizabethan is rectangular in shape with a three-sided pitched roof that allows for distinctive lines and a feeling of increased spaciousness. The rectangular shape also allows for maximum space use depending on your specific requirements for the conservatory. Victorian designs also mirror Edwardian in several fashions, though they tend to include lay bay windows and offer more panoramic views; these are traditionally associated with garden viewing and tea rooms, and share the steeply pitched roof. The Victorian design allows you to make the most out of your garden space, is traditional in appearance, and ideal for smaller properties; however, angles in the structure may limit furnishing space in ways that Edwardian and Elizabeth styles do not. The Lean-To design is probably the simplest and most economical add-on to a house, and provides ample room in limited space. They can also act as ways to improve heating and cooling of the house, lowering bills. Versatile in design, they can complement any style of house and are considered perfect for “garden viewing” rooms. 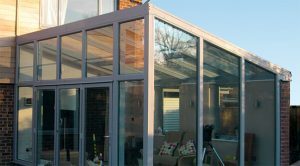 Lean-to conservatories also have the advantage of usually not requiring planning permissions, unlike other larger conservatories, are low maintenance, have low-pitched roofs unlike the period designs, and are ideal for terraces houses and bungalows. A sleek and modern design, the P- and L-shaped is exactly that: shaped like a “P” or “L” with bay windows at the extended circular or squared-off part to give a pleasant and well-lit sitting area. These offer flexible designs, can link spaces and different sections of the house more effectively, and offer greater freedom to adapt the space to your specific needs. by the extension. 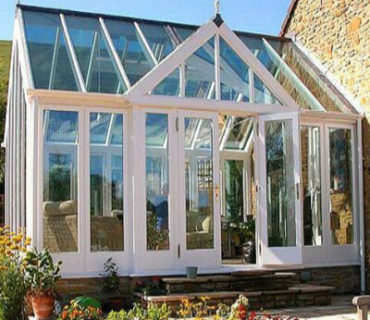 -Shaped Conservatories are usually better suited to larger properties. How much does each different type of conservatory cost on average? Regardless of the model style, it is important to note that uPVC conservatories have many features that can be altered depending on your needs, the function or look you’re hoping to achieve. They can come with glass, tile, or tile-with-lighting roofs, can combine with housing materials such as rick to give them a more blended look, and can come in a range of colours to best match the housing colours. Glass can also vary based on needs and desired look, though this will add to the expense. Doors leading into and out of the conservatory can vary as well depending on what you’re hoping to achieve in terms of look and function. Additional features such as gable designs can range from basic to ornate, and the price will adjust accordingly. 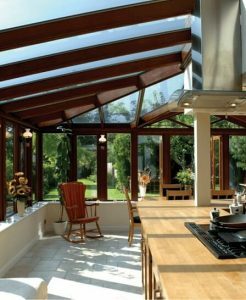 Depending on your choices, a Conservatory can add an estimated value of 10% to your home as well as provide additional spacing. You should bear in mind that the “average” home is not your home, and average prices can sometimes be misleading because of this. But it can be helpful to get a rough idea of the budget range for a given conservatory type. 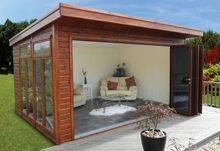 Lean-to Conservatories start at around £2500 and go up depending on size and design features (supply only). A decent sized, fully fitted can range from £5000 – £7500. 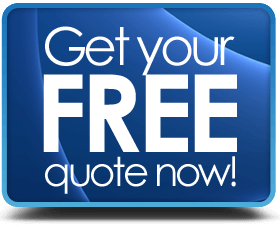 Edwardian and Elizabethan Conservatories start around £4000 to £5,000 and go up, depending on size and design features (supply only). Fully fitted starts around £10 000. Victorian Conservatories start at around £3000 and go up depending on size and design features (supply only). Fully fitted mid-size Victorian installations can go from around £7500 to £10,000. £5.500 and go up, depending on size and design features (supply only). Fully fitted versions start in the area of £10 000 + .